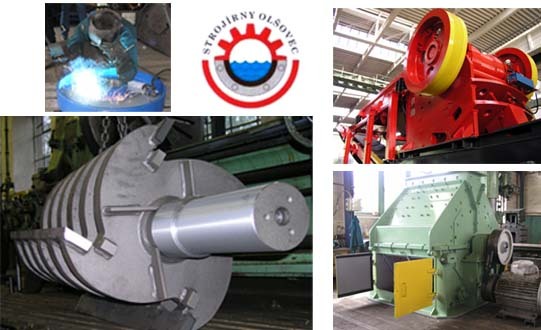 If you are looking for a reliable company specialized in custom engineering production and construction of machinery or equipment for water management or for processing of stone, then certainly contact STROJIRNY OLSOVEC s.r.o. 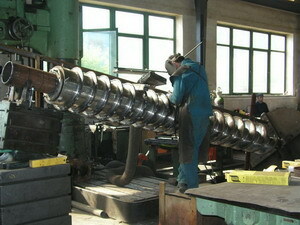 company which has been excellent in these fields already since 1993. 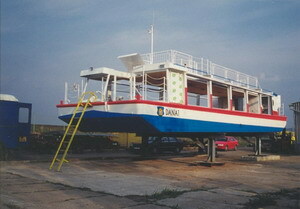 It provides its services not only in the Czech Republic, but also abroad. We carry out manufacture and supply of machines according to customer's documentation, but you can also choose from machines of our own production. We have implemented a certified enterprise system according to CSN EN ISO 9001:2001, CSN EN ISO 3834-2 and CSN EN 15085-2 CL1 standards to improve the quality of our services.